Today is the Islamic new year and we get a 3 day weekend! It was not clear for a while (like for reals we didn’t know for sure till Wed night) if the holiday was going to fall on Thursday or Friday since it has to do with being able to see the moon. So no school today and a general mood of celebration. 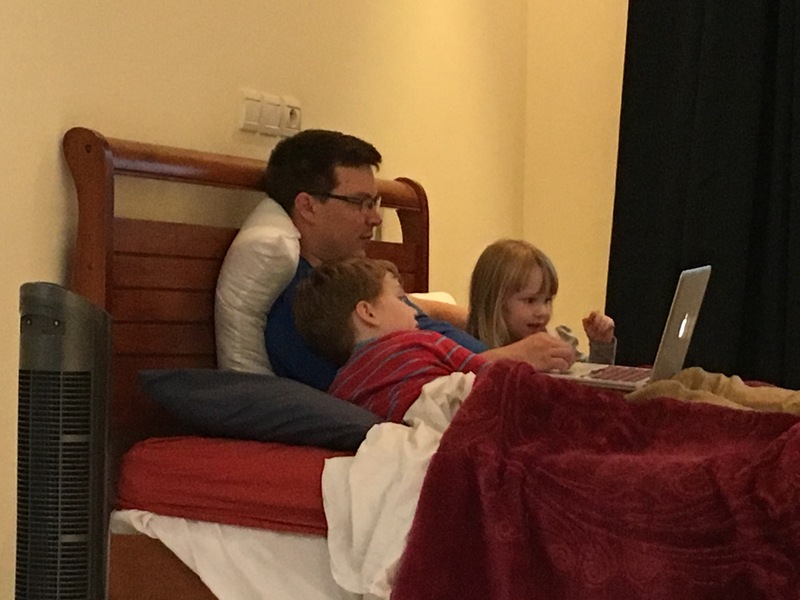 We went out for ice creams and now David and the kids are settling in for a movie. I am going to take a bath and do a nice face mask. Tomorrow we are headed out on an adventure to Rabat, which is an hour away by train so it should be a good day trip.